Ever find yourself overwhelmed by the wine selection at your local supermarket, and just end up grabbing any ol' bottle? Well, Mr Vine could be the saviour to your wine-drinking woes. 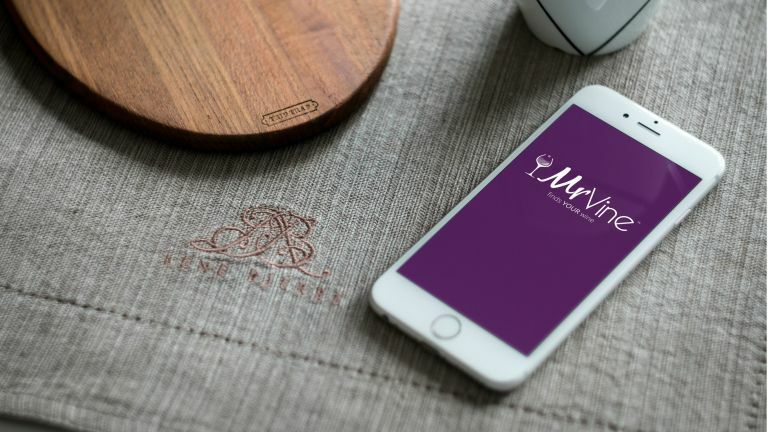 Mr Vine is a brand new app that lets you find, choose and buy wine from independent merchants scattered around the UK. With 1000 types of wines and spirits to choose from, you're bound to find something that suits your taste buds. Whether you're a casual drinker or a fine wine connoisseur, there's something for everyone. To get started, just download the Mr Vine app on your iPhone. You'll then have to answer a few basic questions to set up your wine, location and price preferences, before creating your profile. From there you can browse the vast wine selection to see what takes your fancy, before adding to the basket, checking out, and getting it delivered straight to your door. From single bottles to multiple cases, you can buy as much as the party requires. There's also a big social side to the app too. Mr Vine lets you socialise with other users, leave reviews on wine types and even liaise with an expert to get some advice. The days of drinking bad wine are over (unless you're a student, that is). Mr Vine can help find the best bottle suited to you, and you don't even have to leave the house. Mr Vine is available to download free on iOS, with an Android version coming this summer.